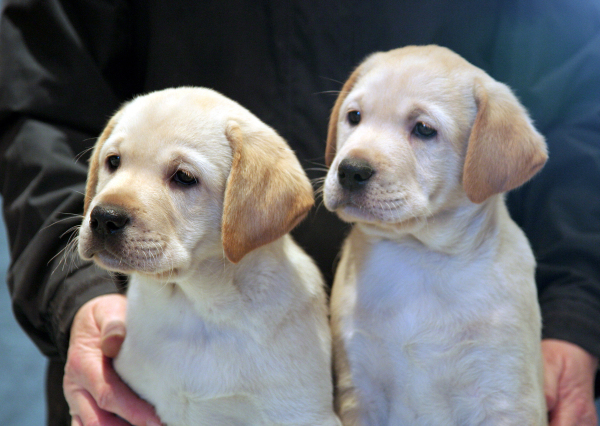 if you are considering buying your first Labrador. we run on behalf of our members - both showing and working. 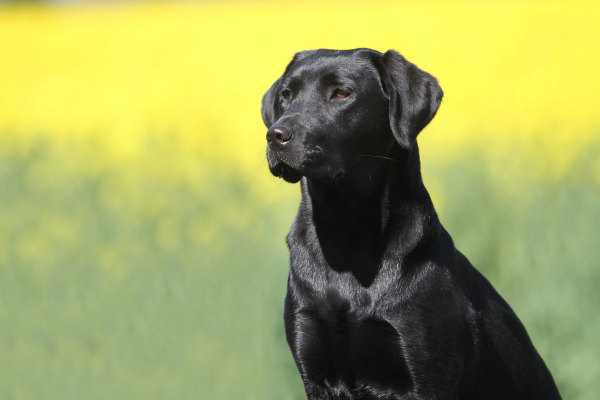 We have included a section regarding health and breeding for Labradors which we hope you will find useful. Our field trials have now been run for 2018/19 season. For results, please visit our working section. Find out how to join the Club and download our membership application form. Our field trial schedules, information on how to enter one of our trials and results of past trials can be found in this part of our website. 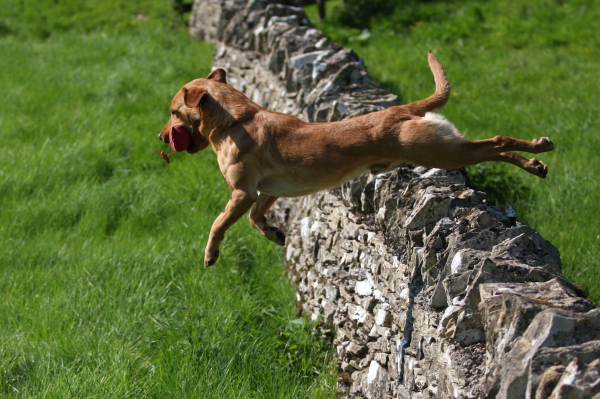 In this section you will find information about the various conditions that can affect the breed. There is also a wealth of information about health testing. Visit this section for the latest news from the Club and details regarding our Year Book. 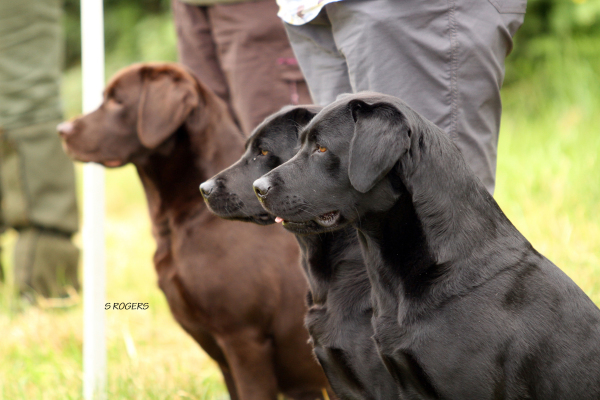 Our members have also provided us with a range of interesting and informative articles about the breed. Details of our forthcoming shows, how to enter and past show results can be found in this section.